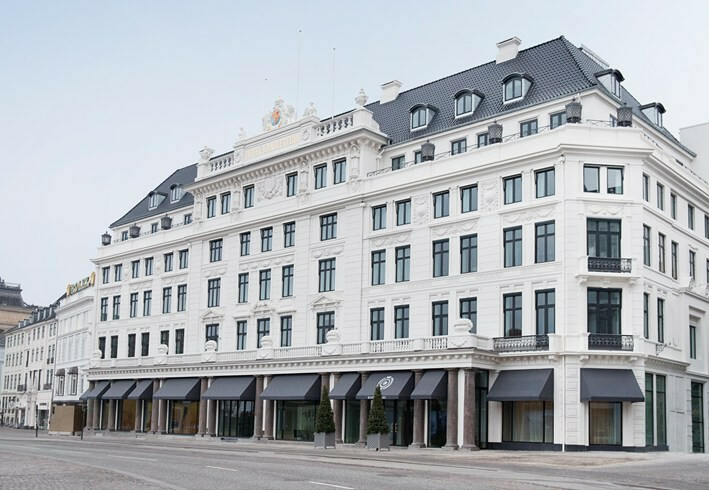 “There is nothing more spoiling than staying in an elegant capital city in a truly grand hotel, and the d’Angleterre in Copenhagen more than measures up. 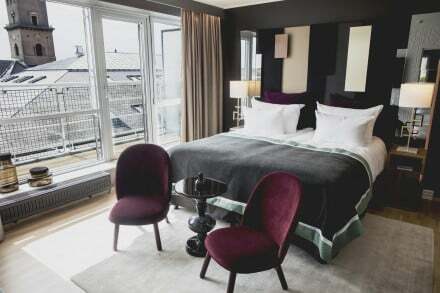 It is plum in the centre of town, a short walk from the picturesque houses, boats and bars of Nyhavn, and right beside the Metro for easy access to and from the airport. 160 different cocktails and fine champagnes. - d’Angleterre is one of the oldest grand palace hotels in Europe and with our 260-year old history, we have a long tradition of providing an excellent and personalized service to our guests. The unparalleled settings of the hotel give many of our guests a service experience beyond anything they have experienced, and for those who are used a 5 star experiences, we aim to create a memorable stay with a touch of Nordic magic. 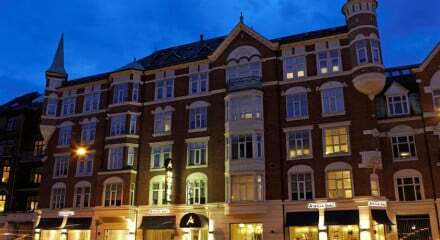 - d’Angleterre is located in the heart of Copenhagen within walking distance of everything from culture and architecture to luxury shopping and entertainment. For those interested in culture and architecture, there are more than a few old royal buildings to see in Copenhagen along with the Royal Theatre and the new Opera House. d’Angleterre is located on the corner of the longest shopping street in Scandinavia with both high end brands and local designers. Finally, there are 16 Michelin star restaurants in Copenhagen for all the people interested in gastronomy. 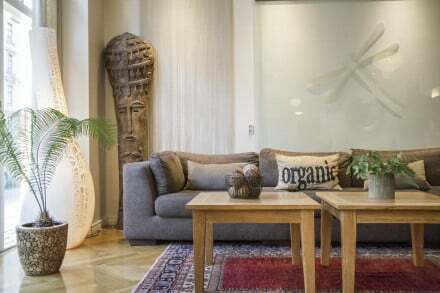 - d’Angleterre serves a luxurious breakfast buffet and on Sundays we have an award winning brunch buffet, which is in very high demand among both guests and Copenhagen citizens. - The hotel restaurant Marchal has three consecutive Michelin stars and offer both breakfast, lunch and dinner. Copenhagen is the epi-center of Nordic gastronomy and with everything from delicious street food to exquisite 3 star Michelin restaurants, Copenhagen has something for everyone. - In general, our Junior Suites are the most popular. While they are spacious and elegant, they are not too expensive and that makes them good value for money for many people. - For the kids we have a pool, various game consoles that can be borrowed and accompany in-room entertainment. Furthermore, we have seasonal activities such as cooking classes and Christmas entertainment. Extra beds can be placed in the rooms if needed.